When we heard our buddy Graham Brant-Zawadzki, a physician in a wilderness emergency medicine fellowship at the university of utah, was headed to Perú for some training on a glacier we asked if he would do a little product testing and share our goods with the doctors, Peruvian mountain guides, firefighters and search and rescue specialists that he met along the way…Below is what he had to say. Thanks Graham! 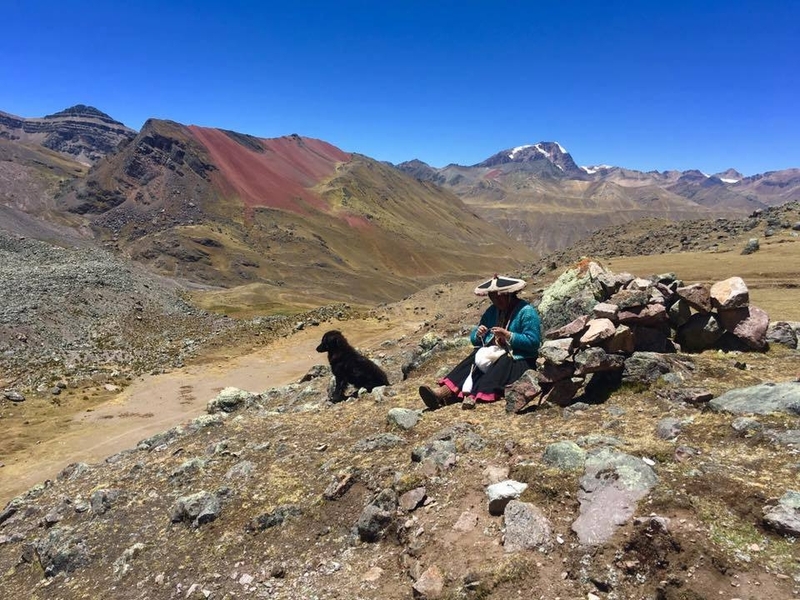 This October I joined a group of physicians and trainers on a week-long course working with the Asociación de Guías de Montaña del Perú (AGMP) in the Peruvian Cordillera Vilcanota. Based out of a mountain lodge at the base of Mt. Ausangate, we spent our days on a 17,000ft glacier learning glacial traverse techniques and how to build and implement crevasse rescue systems from some of the best mountain guides on the planet. 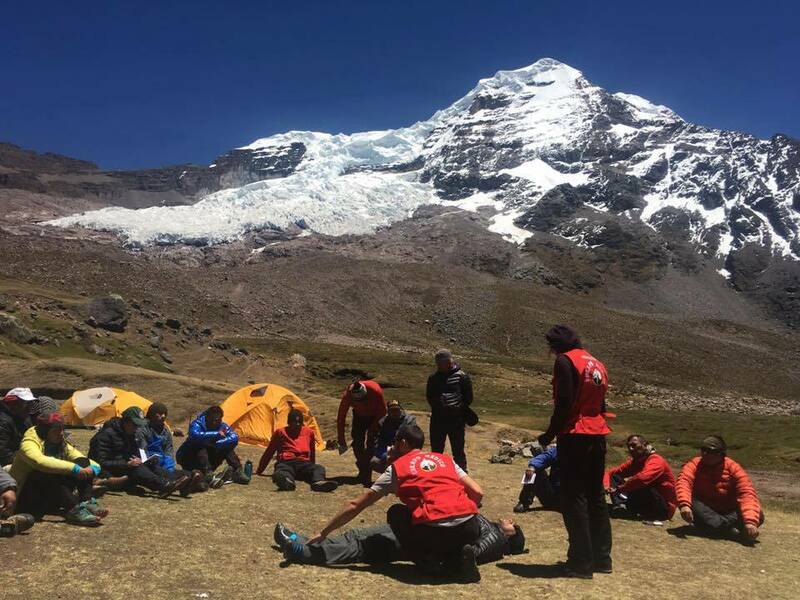 Each evening, under a string of hanging solar lanterns, we then hosted a course in wilderness medical assessment, treatment, and transport for a combined group of AGMP guides, Peruvian mountain rescue police officers, firefighters, and others.